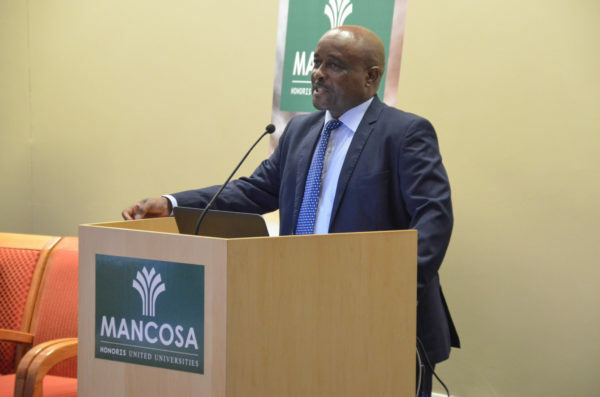 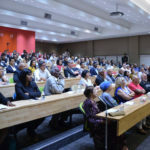 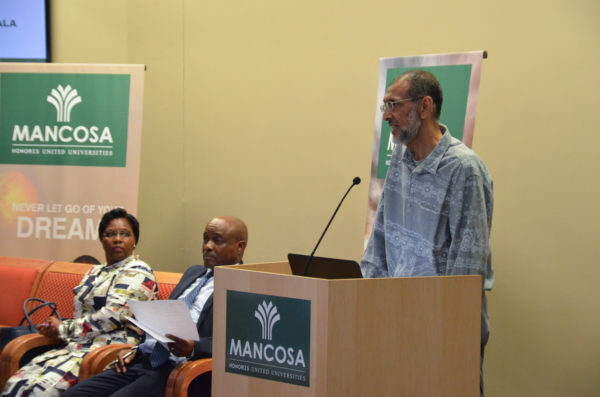 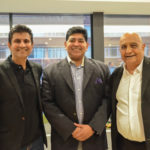 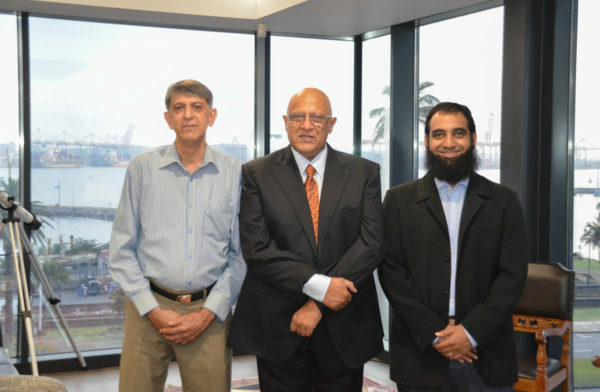 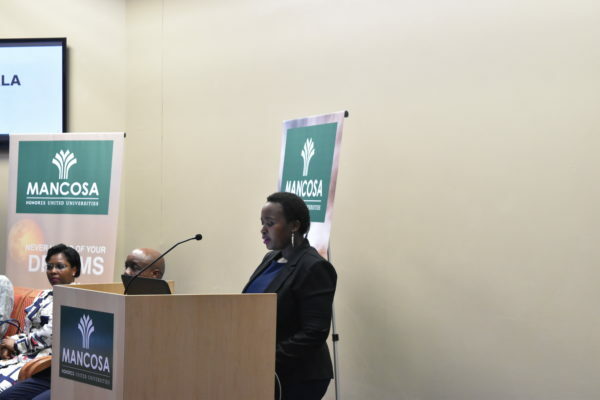 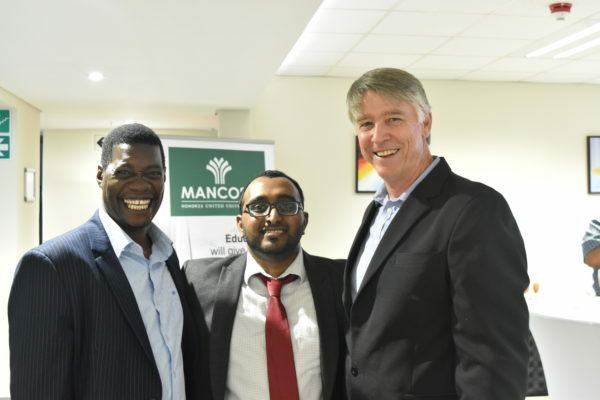 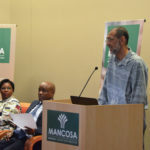 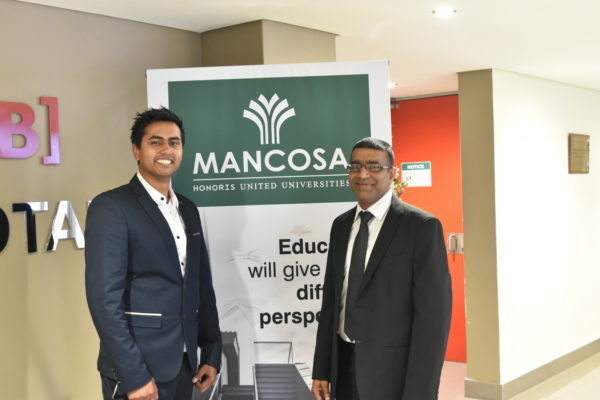 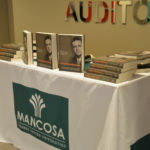 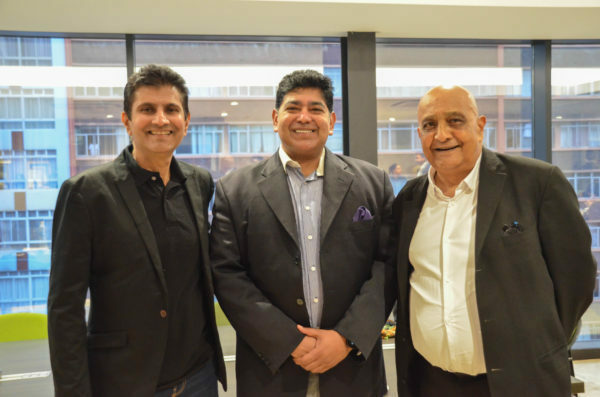 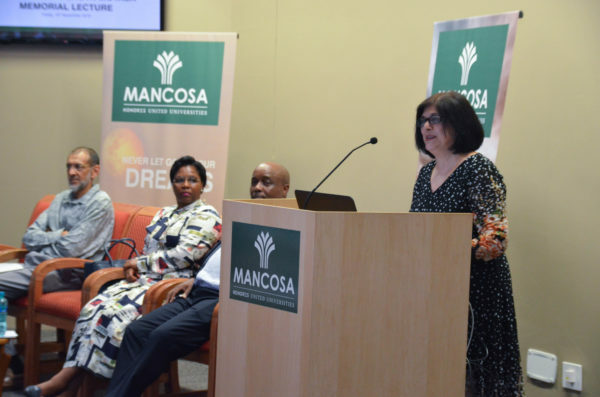 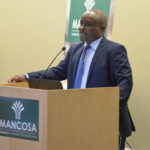 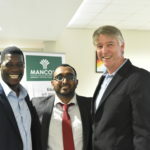 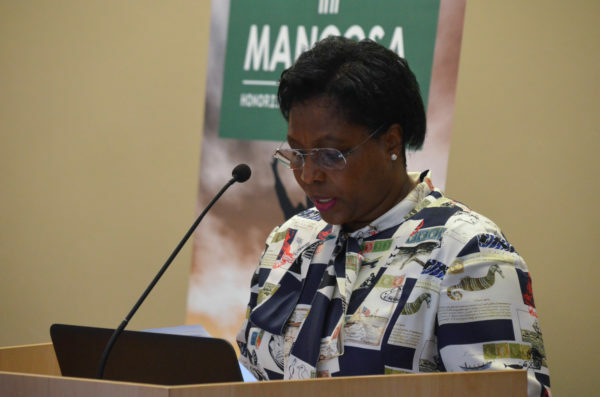 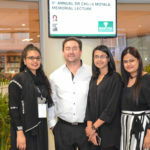 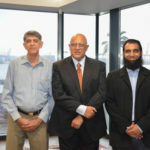 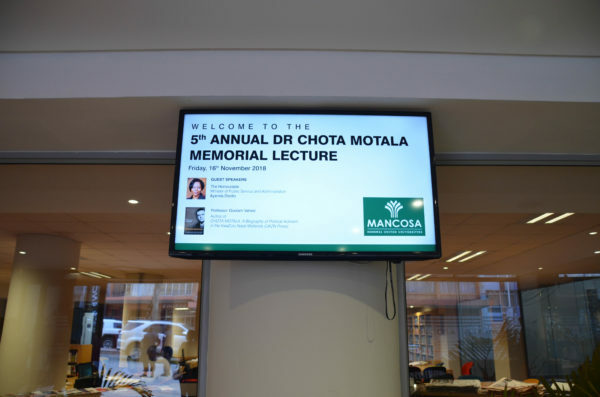 MANCOSA’s annual Dr Mahomed “Chota” Motala Memorial Lecture has become a much anticipated and significant event on the institution’s calendar. 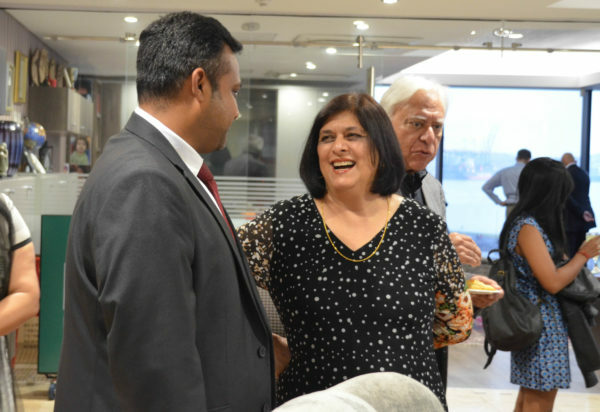 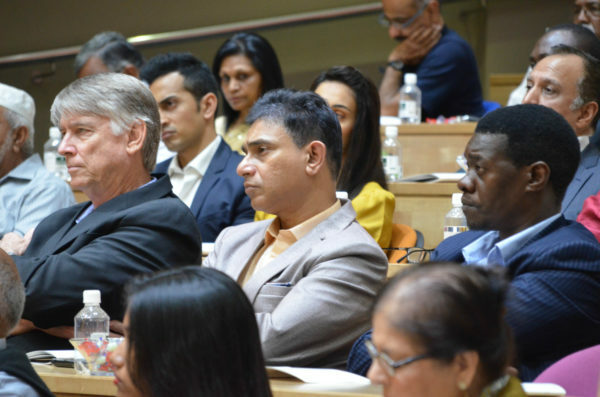 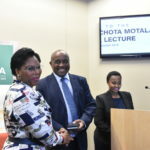 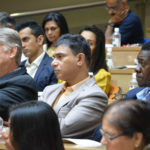 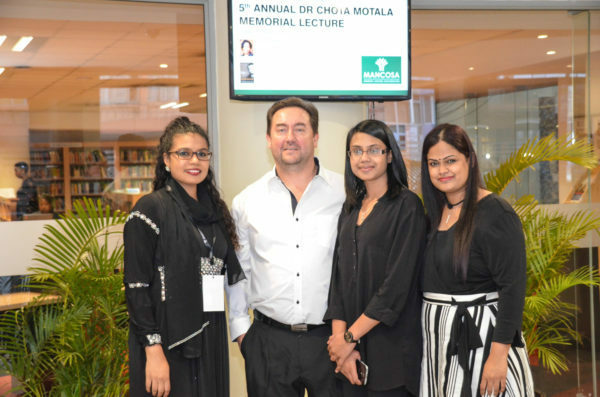 The fifth annual lecture on Friday 16th November 2018, brought together not only the esteemed family of the late Activist and People’s Doctor, “Chota” Motala, but like-minded souls, community and thought leaders, academics, executives and researchers. 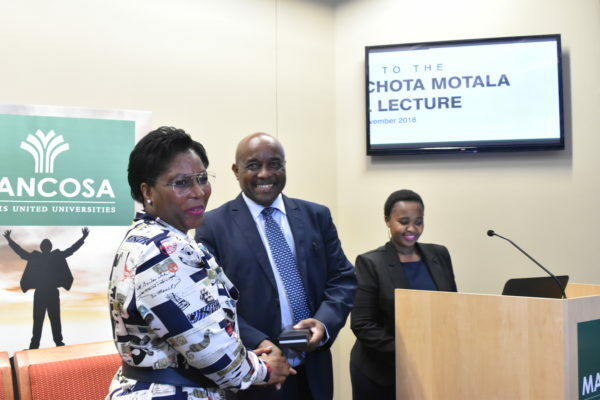 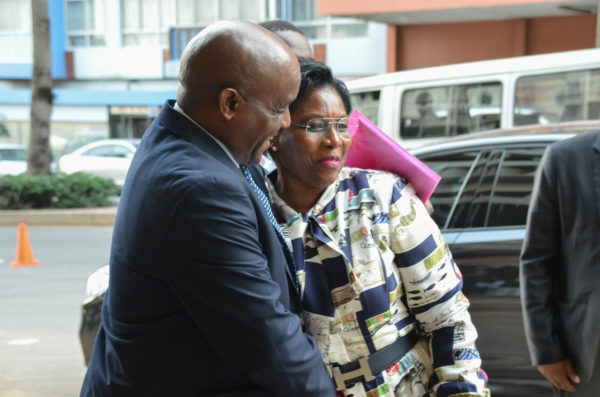 A stirring address by the Honourable Minister of Public Service Service and Administration, Ms Ayanda Dlodlo, a MANCOSA graduate herself, described the late Dr Motala as a Servant of the People, in the ilk of Nehru and Gandhi. 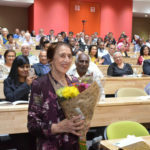 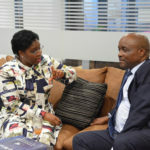 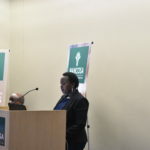 While she commended the institution for its 23-year history of successes, of capacitating those who were historically denied access to higher education, she drew a parallel with 24 years of democracy, reflecting, however, on the failures of a democratic government, exemplified by the ongoing protests we see, in improving service delivery, reducing gender-based violence and improving socio-economic conditions of the majority of South Africans. 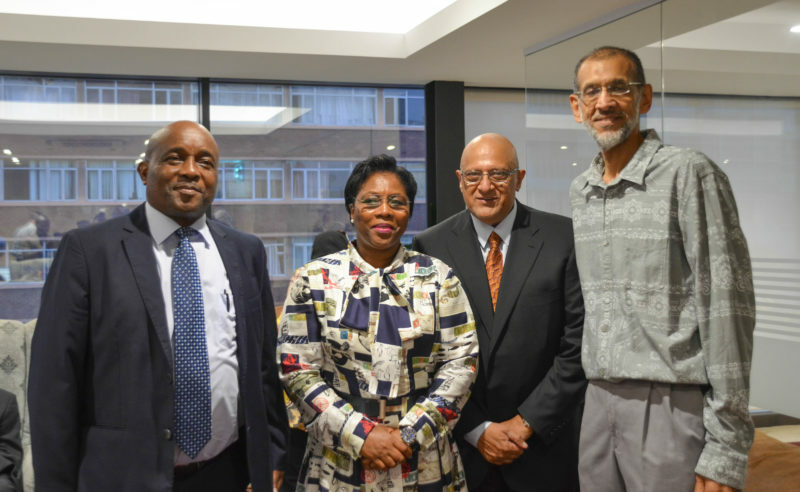 The Minister homed in the marginalisation of the Coloured community, and the need for government to engage people meaningfully for transformation. 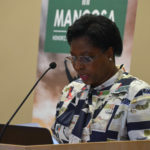 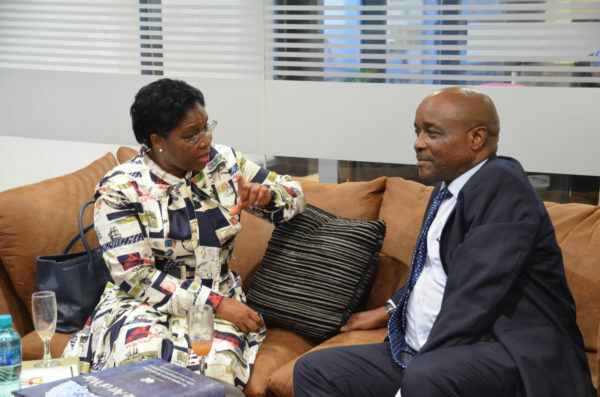 She emphasised that in response to meeting these challenges, her department’s commitment was “Putting people first”. 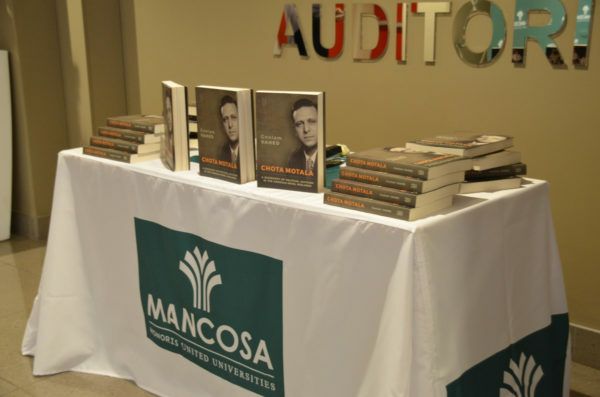 experience gathering data to write in the genre of “struggle history”. 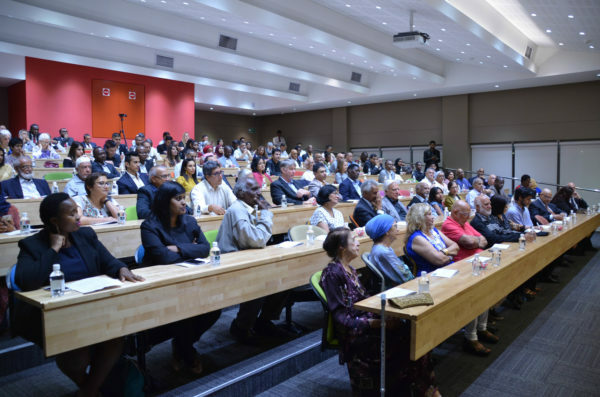 Dr Motala, along with the ANC and Natal Indian Congress, had been all too aware of the challenges of not only conceptualising a vision of a new South Africa, but of its reconstruction. 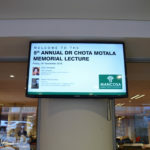 The appeal made by Dr Motala was that South Africans should live by two principles: economic justice and non-racialism. 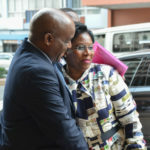 There was no compromise here. 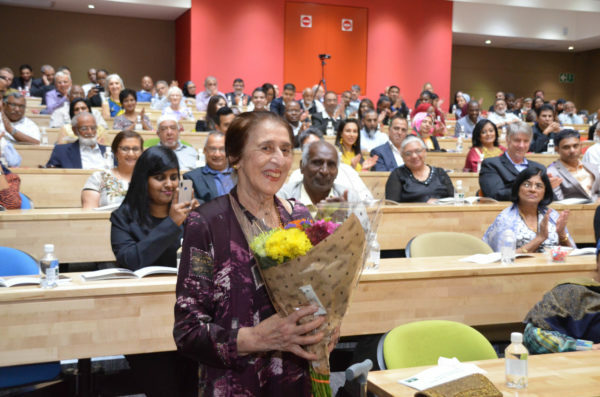 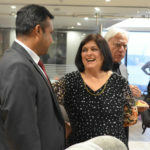 Professor Shireen Motala responded on behalf of the Motala family, noting the powerful and critical analysis of her father’s values, role and contribution from both speakers. 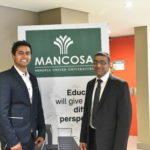 Their call to action was both passionate and firm. 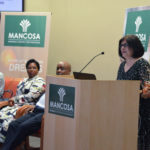 She expressed her deep gratitude to MANCOSA and its Principal, Professor Yusuf Karodia, for capturing the glory of, in the Minister’s words, an “unsung struggle hero”.